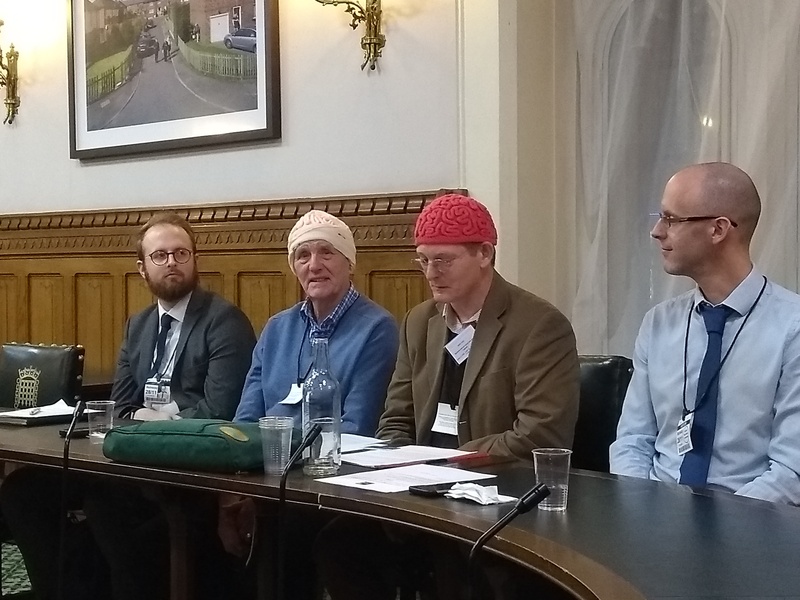 Did you know that there is an All-Party Parliamentary Group on Parkinson’s who’s purpose is to raise awareness of the condition among parliamentarians and influence legislation and policy makers to improve the lives of people affected by the condition. I often wonder when attending events like these if people think I am the carer and my Dad is the one with Parkinson’s disease. Well I am one of the 5% or so of people who get the early onset form of PD. I was diagnosed back in 2010 aged 44. However I was aware that something was not quite right for a year or two earlier, which at the time I put down to stress at work. And from what I have subsequently learnt, through my research related activities, can trace back likely warning signs another year or two before then. My early symptoms included anxiety, disturbed sleep and lashing out or shouting whilst dreaming, urgency to use the toilet throughout the day as well as the tremor. It can take a while to rule out many other causes of the symptoms being shown before atypical Parkinsonism can be diagnosed. The very first test I did to check was suggested by my doctor when I first went to talk about the tremor, and that was to see if the symptoms changed after drinking alcohol. Sadly that test had little affect on my tremor, other than the occasional spillage, but enjoyable never-the-less. After many other checks, my case was confirmed by a DAT scan which detects the level of dopamine activity in the brain after taking a radioactive solution. Whilst my father-in-law continues to try and ignore his condition, to the frustration of those around him, I by my nature decided to embrace the situation and understand as much as I could. Thankfully with the full support of my employers who were very accommodating throughout the rest of my working life. My MD at the time of diagnosis even asked the company doctor, who suggested I remain active and get involved with ‘research’ which I have done ever since. My initial understanding of what research meant was just the classic clinical trials and a bit of basic diagnostic testing perhaps. 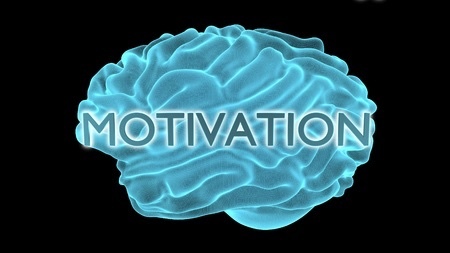 My own neurologist was supportive as regards to research involvement but not very proactive or directive. It was through the Parkinson’s UK magazines and website, as well as the MJ Fox Foundation website, that my awareness and growing interest in research started to blossom. Having to stop giving blood after being diagnosed was also a contributing factor to getting involved in research, as I have donated on and off since starting work age 16 and would do almost anything for a free cuppa tea and biscuits, not to mention an hour off work. Thus ultimately helping to ‘speed a cure’ and ensure what relatively little money does go into research is used as effectively as possible Parkinson’s UK spends £10 million on research (doubled in less than 5 years) but this is not the whole picture as this doesn’t account for government or private sector spending.The Medical Research Council report their spending across much larger categories, with ‘Neurological & mental health’ accounting for 18% of their 2016/17 expenditure, second only to Generic Health Relevance’. Within 3 months of diagnosis I managed to wrangle my way onto a new study cohort at Oxford University who were starting a longitudinal study into the early signs of PD, and I continue to partake with a battery of test repeated every 18 months. Since then, I have partaken in over 20 different research studies, lab visits and related conferences. This involves giving my time and personal experience of living with PD, together with several vials of saliva, a skin sample, puffs of breath, voice recordings, eye scans, movement tests and videos plus many, many survey forms (many of which are repetitive across different studies and so candidate for open-data anonymous sharing where / if possible). Another early and memorable research engagement was a visit to the Parkinson’s Brain Bank laboratory at Imperial College London,which was organised by PUK. I hadn’t realised how important this act is for research into the disease as it is only through physical inspection of the brain and spinal fluid that a formal and final diagnosis can currently be made on the true nature of that individuals disease. As a direct result of this visit I have signed up and am now a card carrying brain donor, allowing researchers to have my brain, but only when I’ve finally finished with it!I have subsequently promoted the brain donor schemeat work and PUK Branch meetings using these knitted brain caps which other PUK members kindly produced for me after a plea to knitters who kindly replied in the post with these two after a few weeks. Often, travelling to/from the research activity can be the hardest part, though many studies can be undertaken from home or a local hospital. Most are primarily survey focused with a physical test or two thrown in for good measure. Whilst I don’t always get a cuppa I am grateful for reimbursement of travel expenses when necessary and happy to give up what can take a considerable amount of my own time and effort to volunteer, in return for (sometimes literally) for ‘having some skin in the game’. Only recently has it dawned on me that I/we fellow PwP and those affected by the condition are the ‘experts’ in our condition due to the individual nature of how it develops and affects every patient and family differently. Let us not forget that family and carers are affected too for such chronic and degenerative conditions which is also an active area of research to help maintain a decent quality of life in the absence of a cure or restraint on progression of the disease. 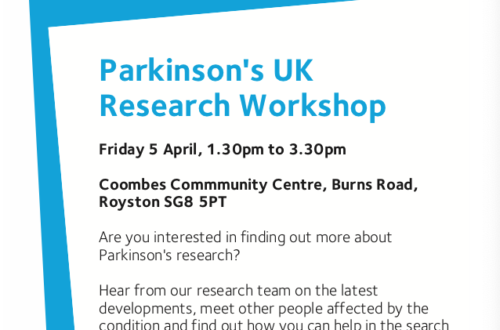 Ordinary members of the public too are often needed as control groups to help validate findings, such as Parkinson’s UK latest,and largest, longitudinal research study aiming to recruit and track 10,000 people who don’t currently have the disease so they canlook for early markers from those who subsequently develop the condition. So, all of us can take partin research, one way or another. 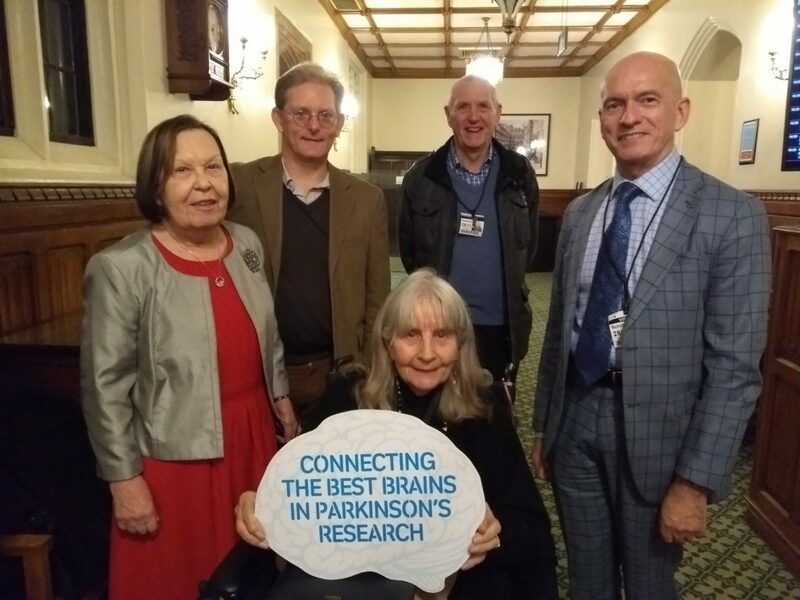 And I believe Parkinson’s UK are pioneers in the engagement and involvement of patients and public in research – otherwise I wouldn’t be here talking to you all. Upon reflection, after several engagements with research, it has given me the confidence and courage to ‘take control’ of Parkinson’s through awareness of what and why is happening inside my own body. And from my own experience through work and outside with local branches and groups, there is a thirst and interest from the wider community to get involved. My Parkinsons research journey has currently brought me to be an active and founding member of the Parkinson’s UK East of England Research Interest Group, where I have taken a lead on communication through our social media presence – www.rigeast.uk and twitter @RIGeast We are also working to get a recognised Research Champion associated for each of our regional branch and group organisations so they can help spread the research news and messages locally as well as providing a group of local ‘experts’ which the researchers can tap into so their work is more relevant and understood by the eventual audience of their work. In summary – We can all play a role in research if we want to, through Public and Patient Involvement, to help researchers answer the questions needed to unlock a cure for Parkinsons. Enter your postcode to find out what research opportunities are currently available in your ares.